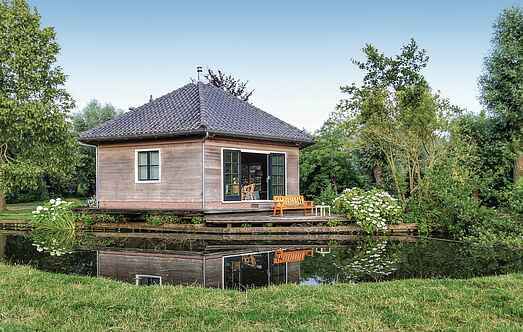 Find a vacation home to rent in Utrecht from our list of vacation rental properties. Campaya has over 54 vacation homes available in Utrecht, which give you the possibility to locate a unique accommodation in Utrecht which completes your check-list in search for the perfect self catering vacation apartments in Utrecht or vacation villas in Utrecht. 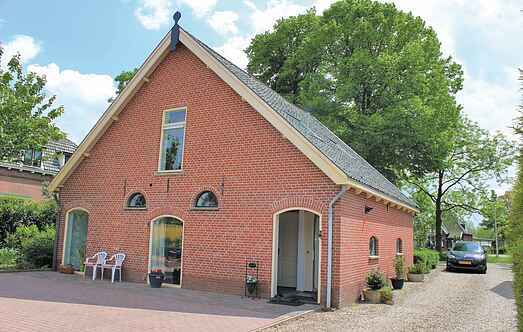 Enjoy a delightful holiday with family and friends in this beautifully landscaped holiday home in Utrecht, located near the beautiful Leidse Rijn Canal. Doorn 20 km from Veenendaal: Child friendly holiday development "Bonte Vlucht". Outside the resort, 3 km from the centre of Doorn, in the countryside. For shared use: park, swimming pool (01.06.-30.